In a world of users that routinely click “I Agree” buttons, librarians may be the lone voice raising an alert to the privacy, use, and ownership issues arising in connection with the design and implementation of digital rights management (DRM) technologies. DRM reflects the efforts of copyright owners to prevent the illegal distribution of copyrighted material – an admirable goal on its face. A common misunderstanding is that DRM is copyright law. It is not. Rather it is a method of preventing copyright infringement; however, if unchecked, DRM has the potential to violate privacy, limit ownership rights, and undermine the delicate balance of rights and policies established by our current system of copyright. All three of these arenas are critical for both librarians and their users. Reflecting the shift from ownership to access, libraries are increasingly providing access to rights-protected digital content. Libraries strive to provide access to rights-protected content in a manner that protects both the content creator and the privacy of the user. DRM encompasses a variety of technologies and strategies utilized by content owners and managers to limit access to and the use of rights-protected content. 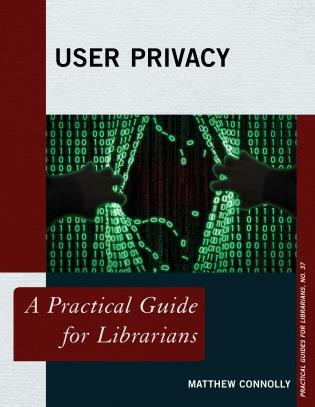 Librarians need to understand DRM to effectively enable users to access and use rights-protected digital content while at the same time protecting the privacy of the user. the privacy and security issues related to DRM. Catherine A. Lemmer is library director of Lake Forest Library, Lake Forest, Illinois. Prior to this she was a law librarian and assistant director of information services at Indiana University’s Robert H. McKinney School of Law and a research instructor in both the J.D. program and the LL.M. program in American law for foreign lawyers. Carla P. Wale is the head of public services and a research instructor in the J.D. program at Temple University Beasley’s School of Law Library. She previously held positions at the Georgetown University Law Center and Northern Illinois University’s College of Law. Editors Lemmer (director, Lake Forest Lib., IL) and Wale (Temple Univ. Beasley Sch. of Law Lib.) offer a primer on digital rights management (DRM) that moves from the basics and technical aspects to legal scenarios and hands-on situations where DRM comes into play. 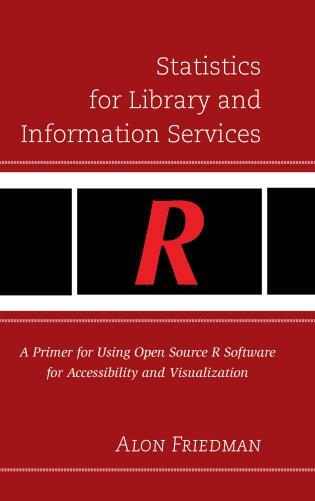 The authors include an introduction to DRM and related technologies, going on to explain how libraries can use DRM to manage open-access materials (with a guide that details various open-access models), and how workflows and organizational structure can help manage the practicalities of DRM. The last chapter comes down firmly and emphatically against using DRM in academic libraries and offers suggestions on how libraries can work toward building DRM-free digital collections. 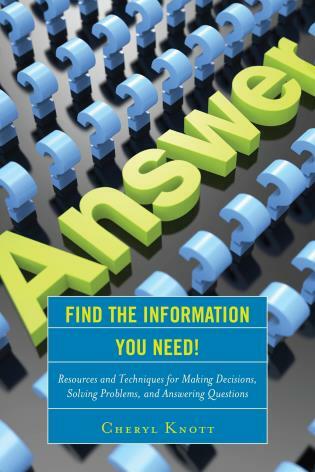 This book shines in its later chapters, which offers novices a framework on what to look for and best practices in digital collections contracting, a comprehensive overview of digital rights and information privacy and their importance to libraries, and a brief yet thorough explanation of what librarians need to know about DRM and copyright law. 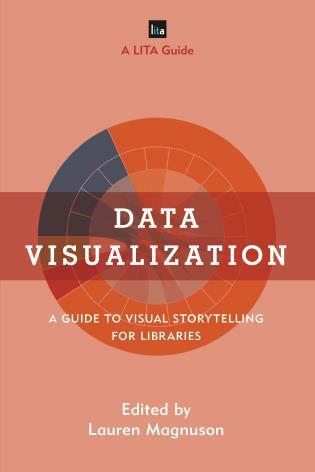 VERDICT: A useful volume for all librarians in need of a crash course on the subject. 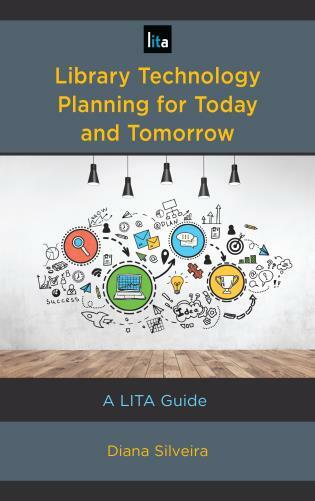 The first thing to say about the book is that it is admirably well organised and intelligently thought-through. 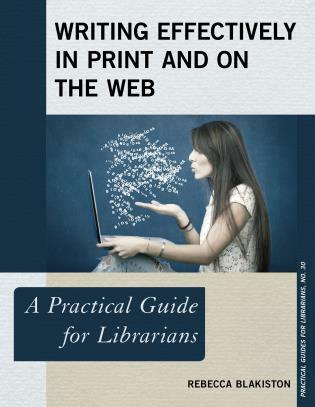 Written by information professionals for information professionals, this collection of essays works hard and mostly very successfully to be of maximum support to the beleaguered librarian of the 21st century who, too often, is caught between the conflicting interests of the user and the publisher. 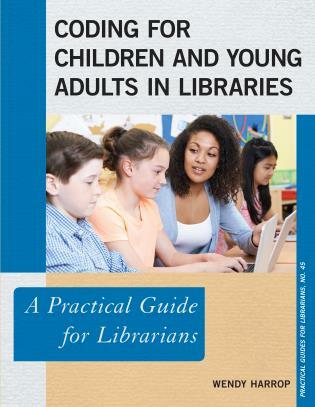 While written and edited primarily by law librarians, this book is intended for broader groups in librarianship, and this expanded audience is evidenced by examples, experiences, and analogies from various academic and public libraries. 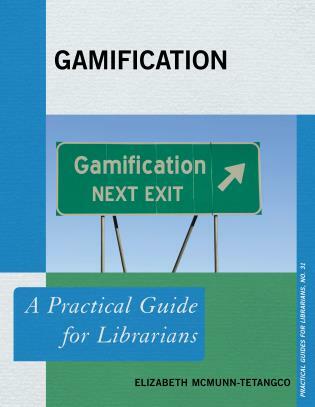 From the introduction, it is clear that this book’s purpose is not just to educate...it also encourages librarians to influence change in the evolution of DRM. 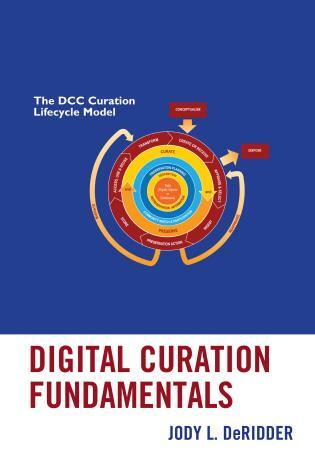 This purpose is successfully satisfied by incorporating direct and specific applications to libraries in almost every chapter, giving guidance and step-by-step instructions to librarians for working more efficiently with DRM and for making changes in DRM to better serve library patrons…. 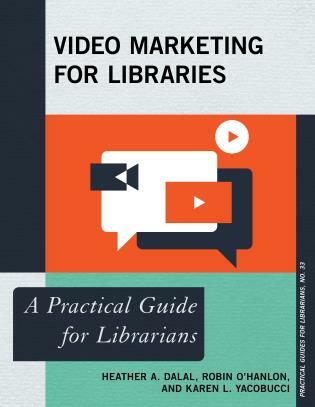 While chapters can stand alone, they also work together, making the book cohesive in explaining DRM and how librarians should interact with it and influence it to change…. Should your law library buy it? Of course! 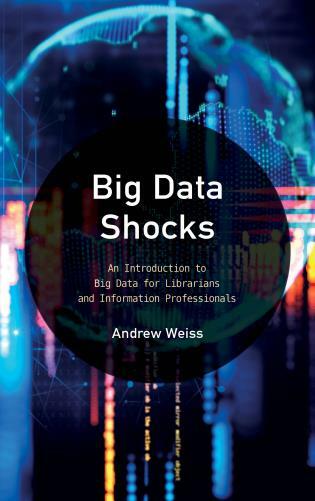 This book would be a fine addition to any academic or public library, but mainly because it is useful for the librarians themselves to read, rather than for the law students, professors, and patrons who frequent the library. Let me say up front that this is a book every librarian should read—yes, even children’s librarians unless they deal only with print collections. 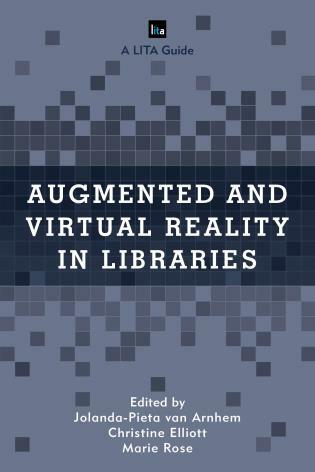 I cannot think of any area of librarianship that is not impacted by digital technology. 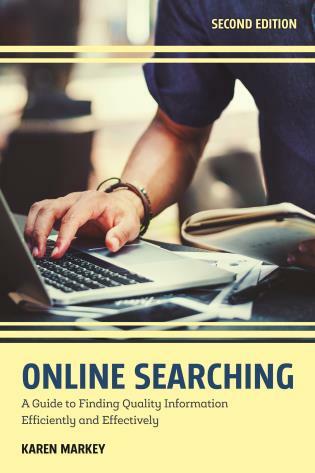 All types of libraries purchase/ license and make digital content available as well as, in many cases, creating digital content from historical collections or supporting the development of open educational resources. 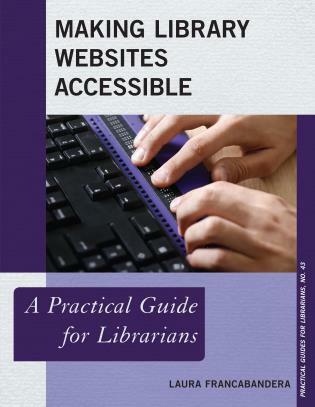 Furthermore, Digital Rights Management: The Librarian’s Guide is well-written and all of the authors are knowledgeable (all but one have law degrees and all but one are librarians)…. 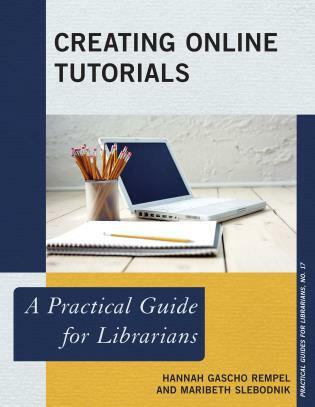 In other words, editors Lemmer and Wale (both of whom hold law and library degrees) have done a wonderful job of identifying what librarians need to know and have found knowledgeable colleagues to skillfully write on these topics. The book is well-indexed and all chapters heavily documented with notes and references. 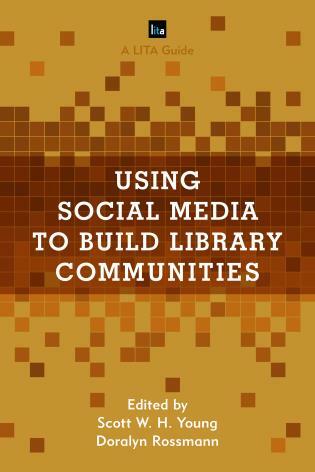 This work lives up to its goal of educating librarians and I highly recommended it. Some chapters also hold value for the general public and also for colleagues across many disciplines in higher education. For better or worse, Digital Rights Management (DRM) is an inevitable part of the digital content landscape and many of us don’t know all we should about it. 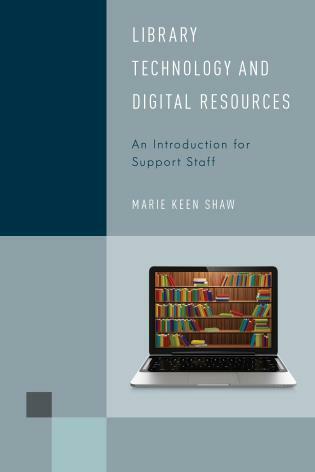 Digital Rights Management: The Librarian’s Guide is a good review of the issues and is an authoritative reference for librarians needing to understand DRM and navigate the problems it raises. 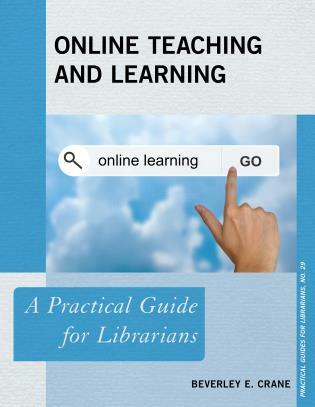 The first several chapters provide a solid grounding to the technology and how it is used and subsequent chapters explore the different aspects of DRM librarians confront and provide advice on best practice. This book could not be more timely or address a more urgent set of questions. The tangle of legal and technical limitations created by DRM threatens traditional library practice that connects communities and supports access to knowledge and learning for all citizens. 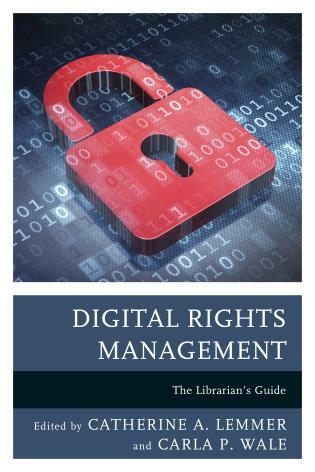 Digital Rights Management: The Librarian's Guide prepares librarians to navigate this complex knot of terms and conditions. 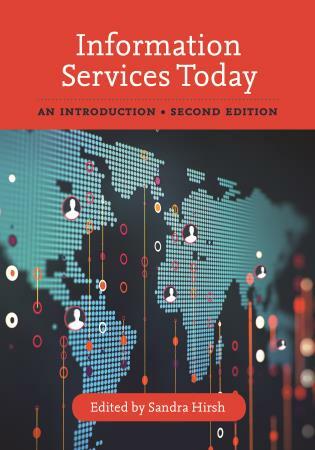 Presenting a diverse set of perspectives grounded in the legal, technical, and professional challenges created by DRM, this book will have readers ready to negotiate for fuller access, safeguard patrons' rights, and rebuild the social safety net provided by libraries. 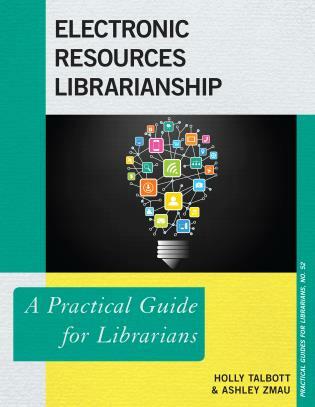 Here, two expert librarians, Catherine A. Lemmer and Carla P. Wale, have assembled a team of subject specialists to write Digital Rights Management: The Librarian’s Guide to help educate, illustrate, and influence the entire spectrum of DRM issues specifically for librarians. 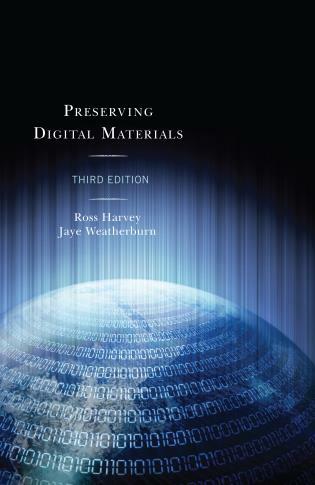 From technical chapters on the basics of DRM and digital authentication, to progressive discussions of DRM’s impact on modern copyright, open access, privacy and collection development, this work gives the reader an opportunity to become an expert active participant in shaping and influencing DRM’s evolution in their own libraries. 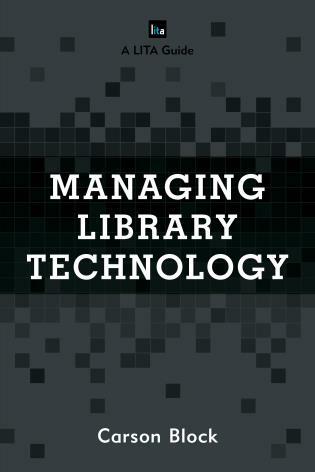 Through engaging narrative, sharp analysis, and illustrative inquiry, the chapters help dispel the myths and misunderstandings of one of the more confounding technological measures impacting libraries today, DRM. 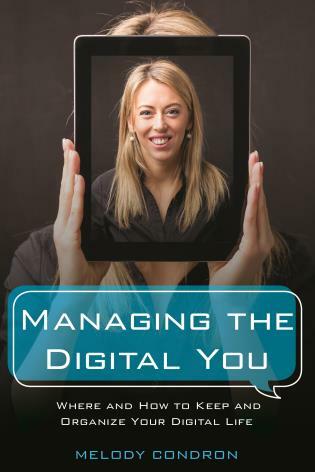 I believe it is a ‘must read’ for any librarian or information professional wanting a greater understanding of technology in our increasingly digital profession. 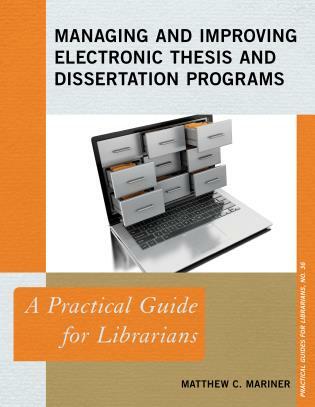 Edited by two librarians who also hold law degrees, this is a best practices guide for front-line librarians on how to best respond to the impact of DRM schemes on collection development, staffing, budget, service, and other library concerns.